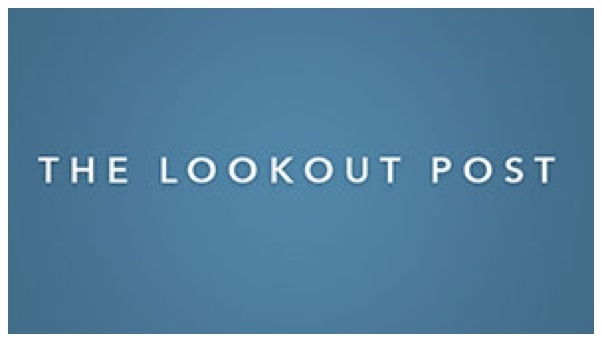 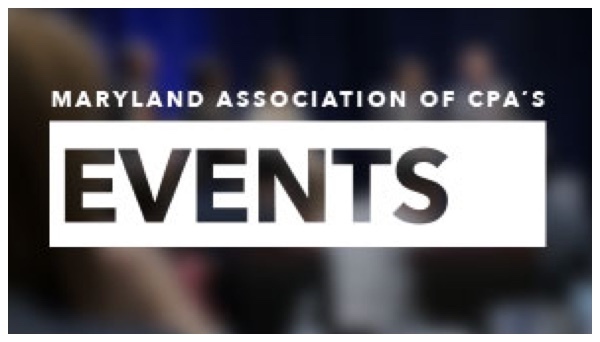 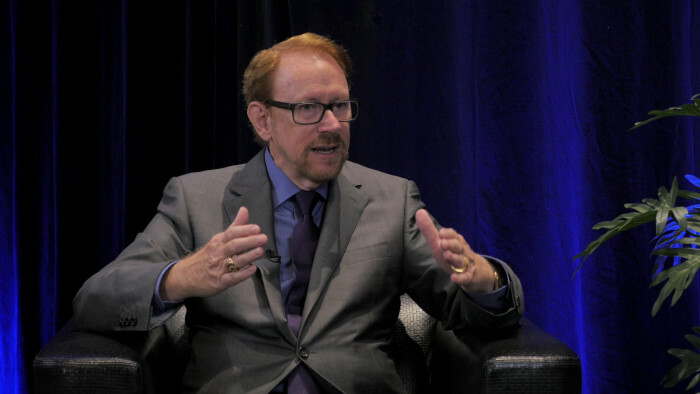 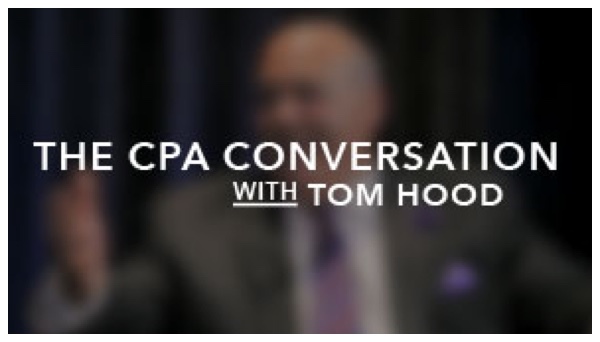 This series, hosted by MACPA and Business Learning Institute CEO, Tom Hood, welcomes the profession’s leading voices to discuss the trends that are affecting CPAs today and in the future. 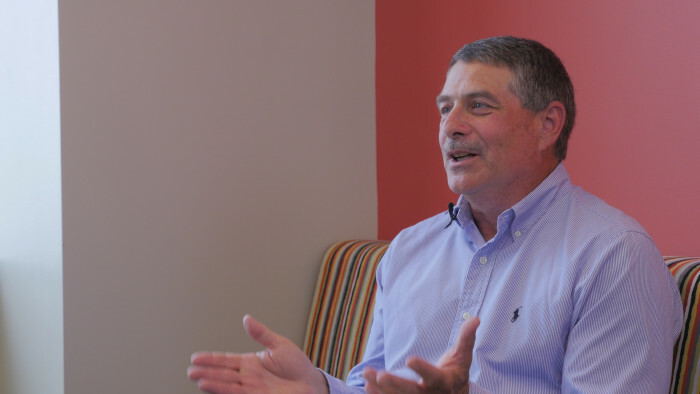 With his deep knowledge in CPA practice, technology, learning, and regulatory issues, Tom facilitates the conversation to be a practical guide and resource for CPAs in every practice area as they face the “Shift Change” in accounting. 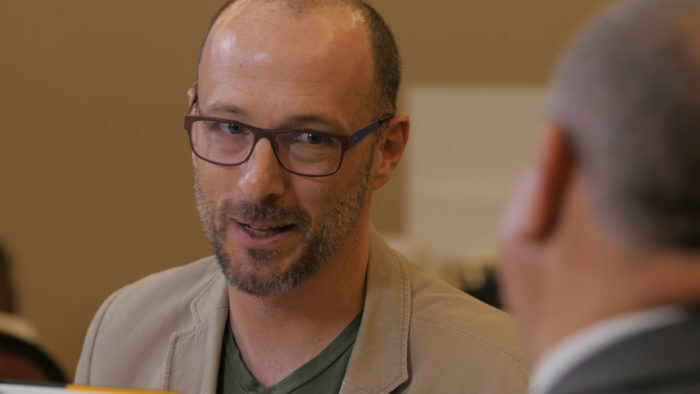 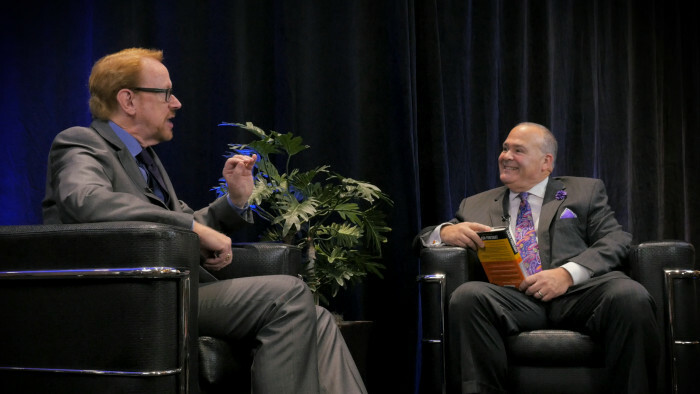 Tom Hood sits down with Jamie Notter, Author and Thought Leader, to discuss his new book, "When Millennials Take Over: Preparing for the Ridiculously Optimistic Future." 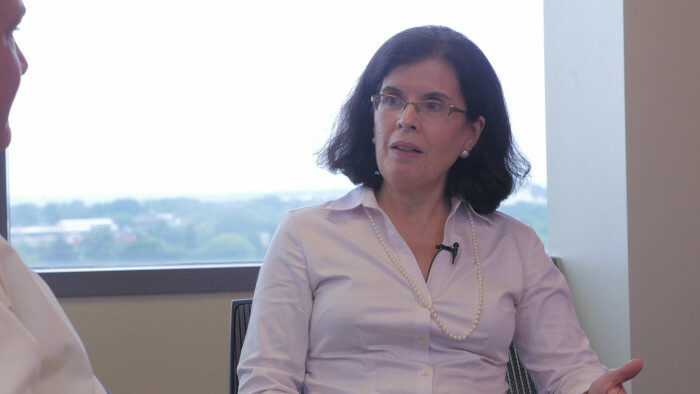 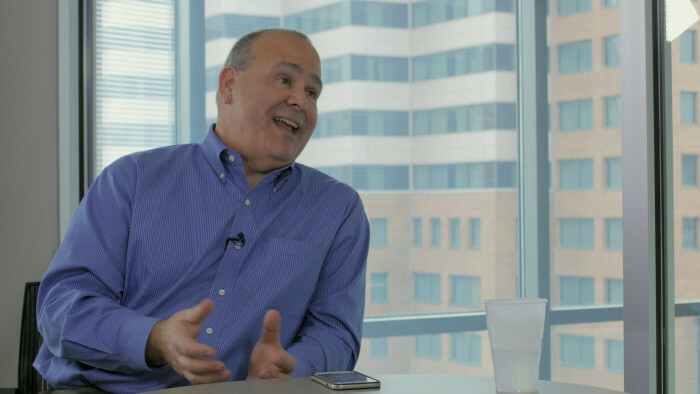 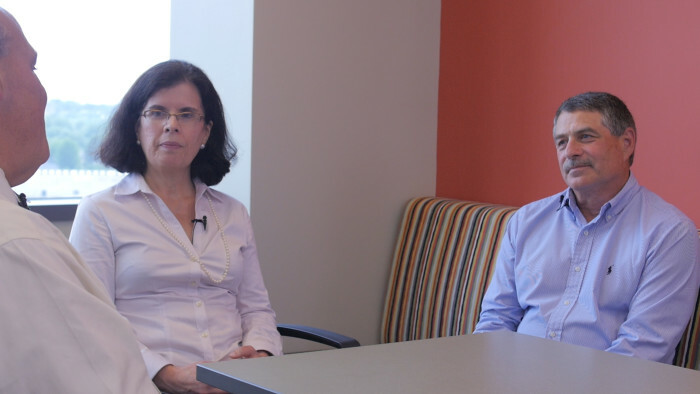 Tom Hood sits down with the Maryland Association of CPAs past board chair Marianela del Pino-Rivera and current board chair Mike Manspeaker to discuss their experiences with the organization and where the profession is heading. 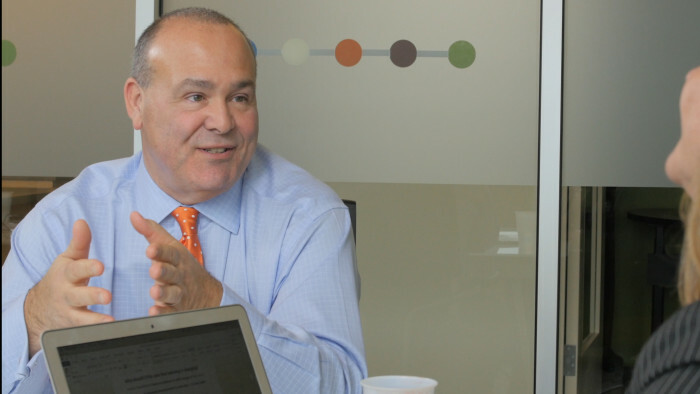 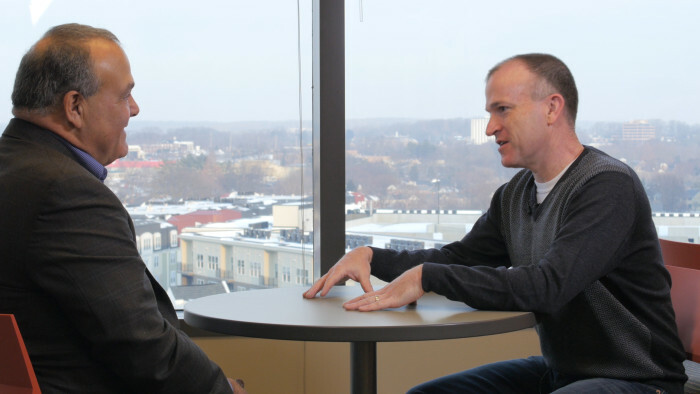 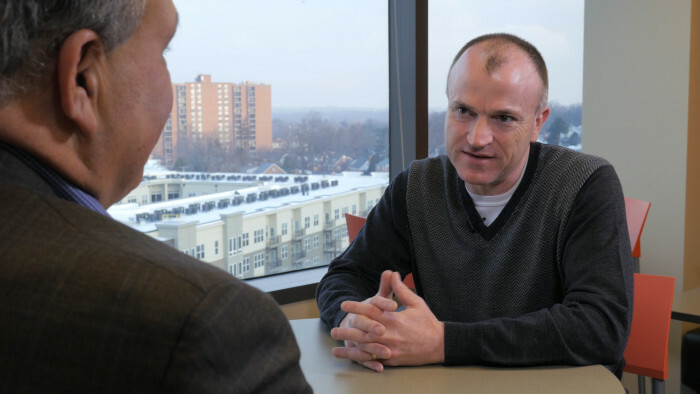 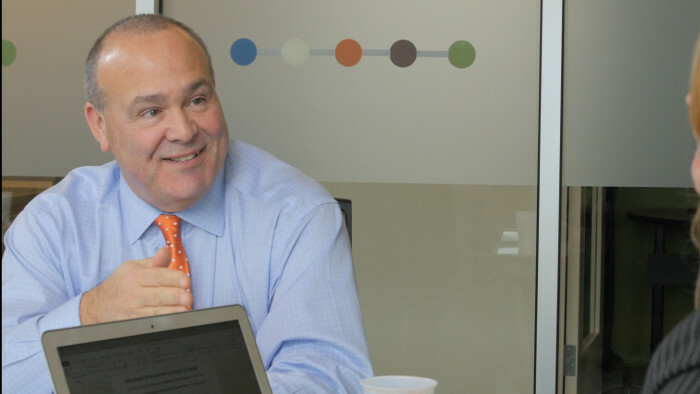 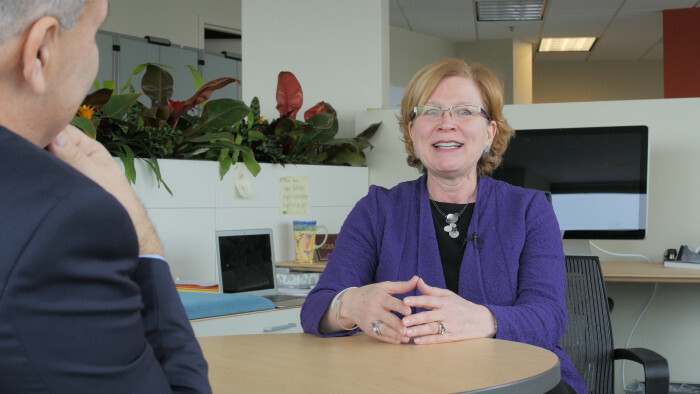 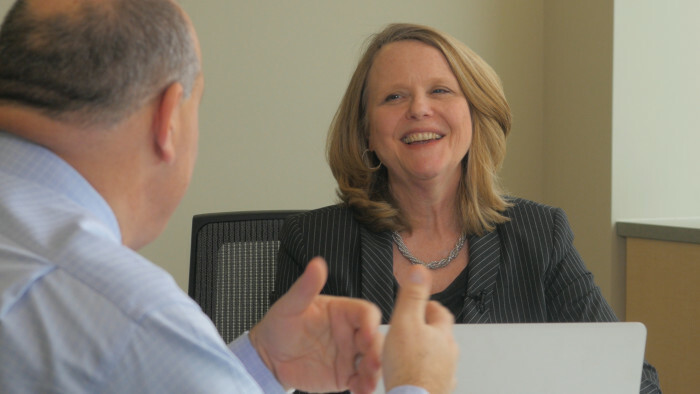 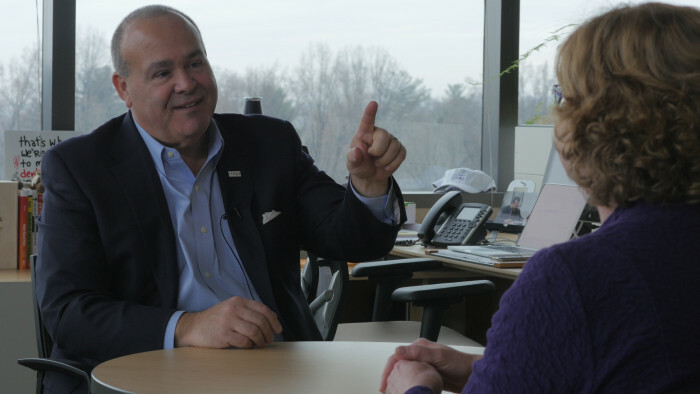 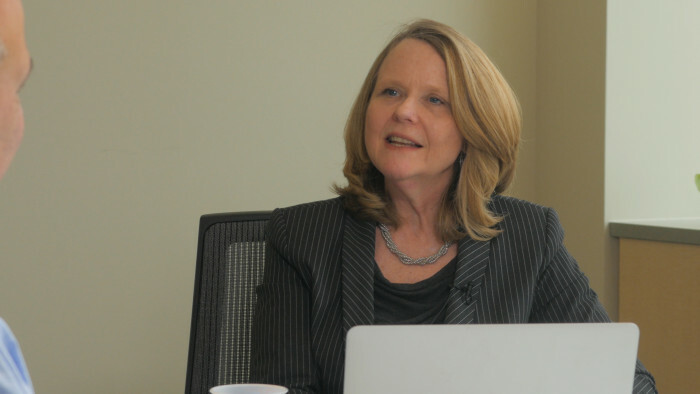 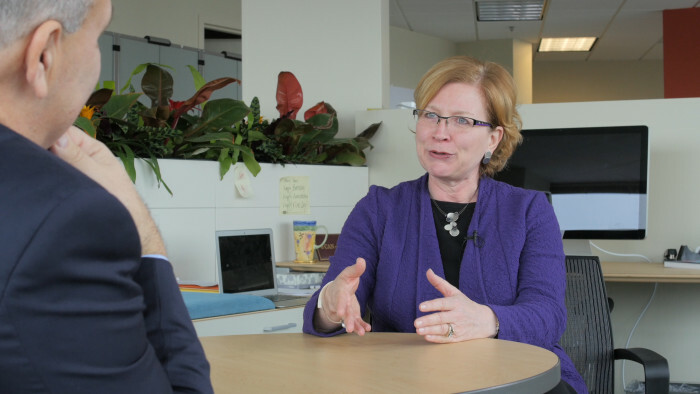 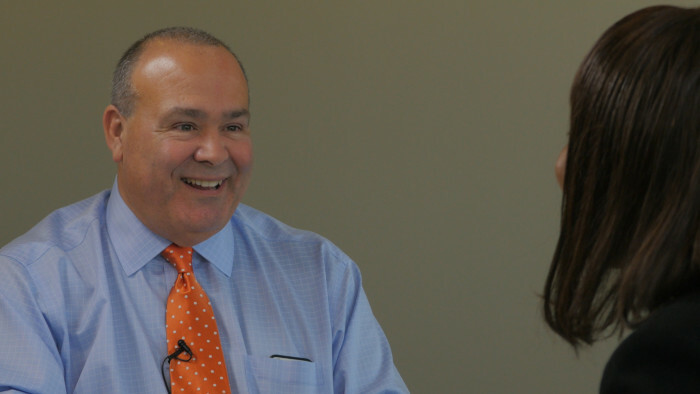 Tom Hood sits down with MACPA’s COO, Jackie Brown, to talk about learning changes in business and how they will affect CPAs and accounting professionals in the future. 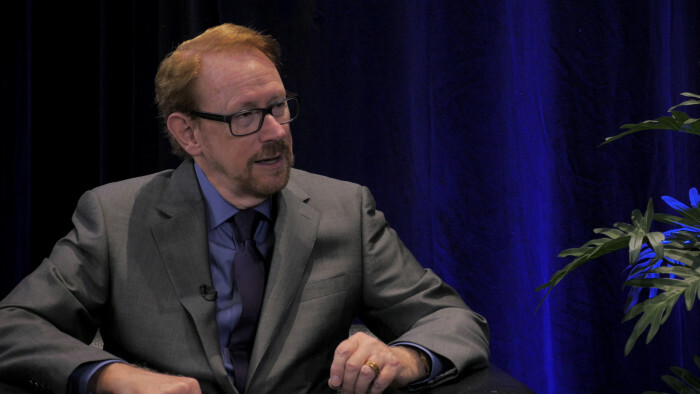 Learning continues to evolve through increased mobility, gamification, and nano-learning. 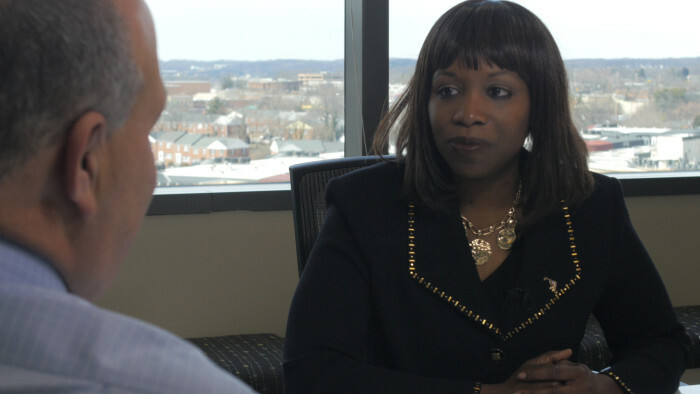 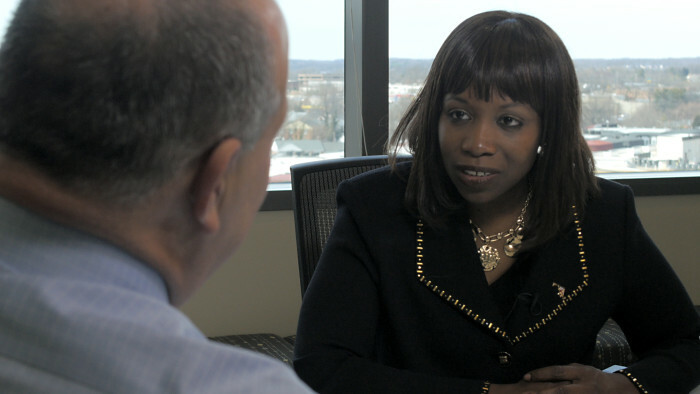 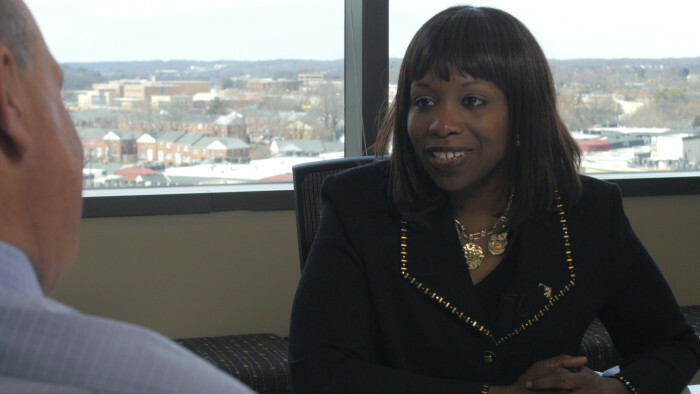 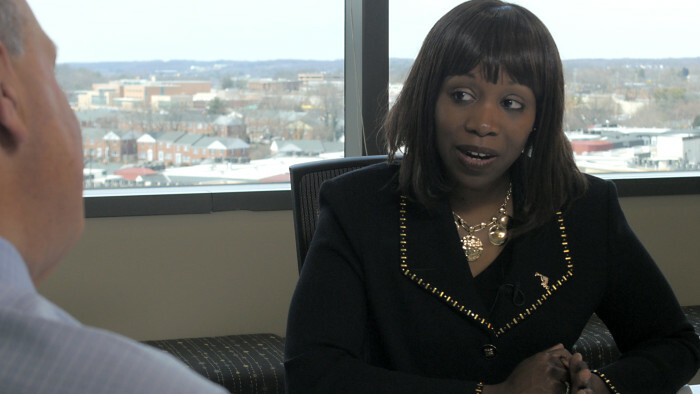 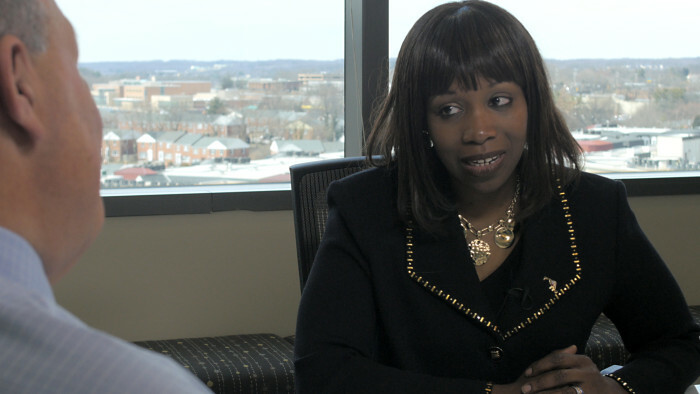 Tom Hood sits down with Oracle’s Executive Director of Public Sector Industry Solutions and AICPA Vice-Chair-Elect, Kimberly Ellison-Taylor, to talk about leadership changes in business and how they affect CPAs and accounting professionals. 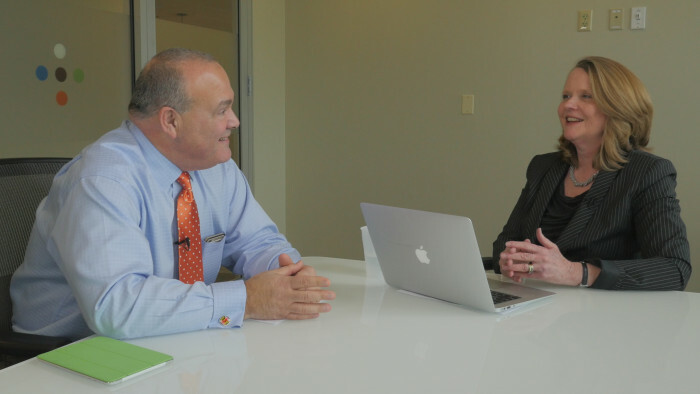 The way we lead continues to change as the "Shift Change" in accounting takes place. 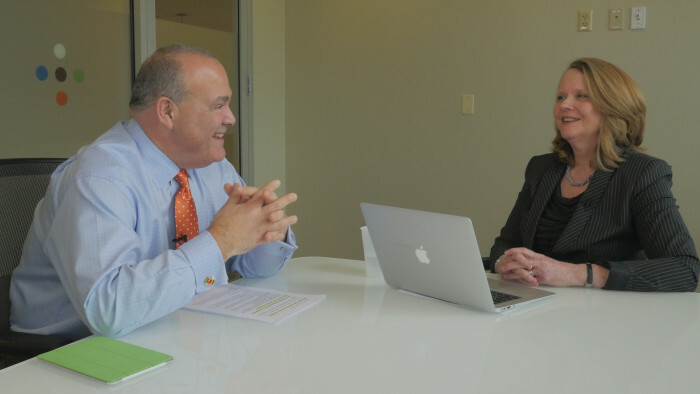 Tom Hood sits down with author and workplace strategist Cheryl Duval to talk about workplace changes in business and how they will affect CPAs and accounting professionals in the future. 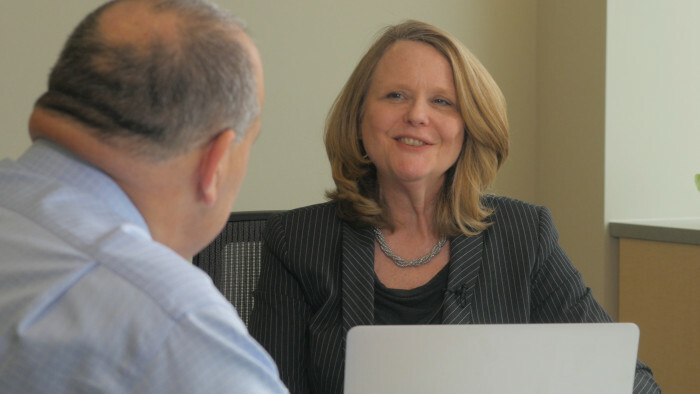 Workplace strategy extends further than moving to a specific office floor plan style; it’s about strategically creating a work environment that will help your business thrive. 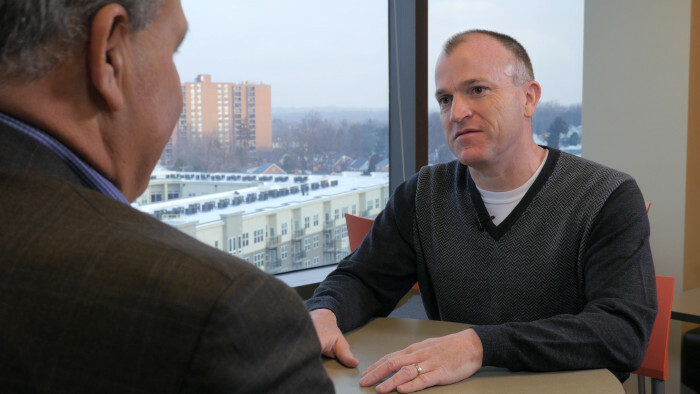 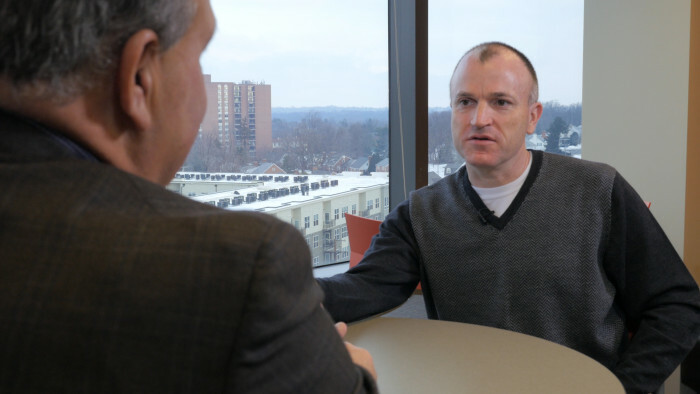 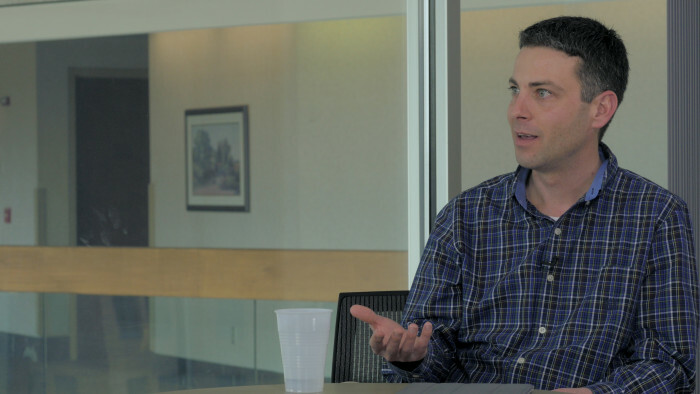 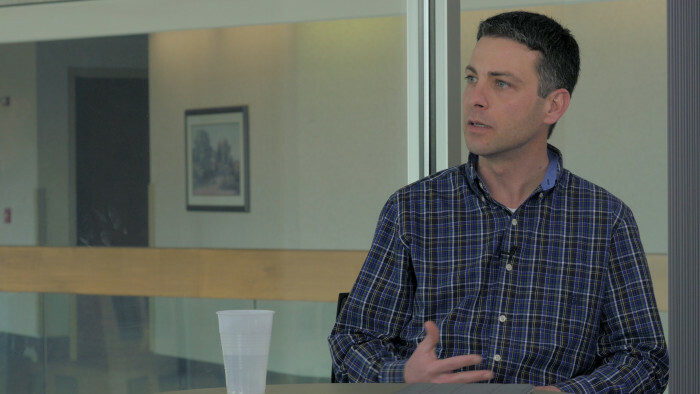 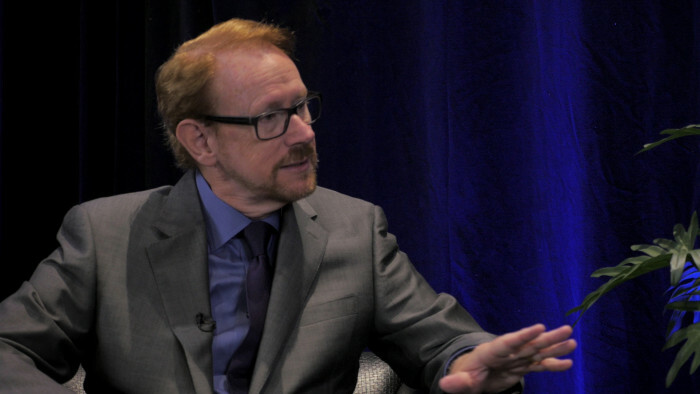 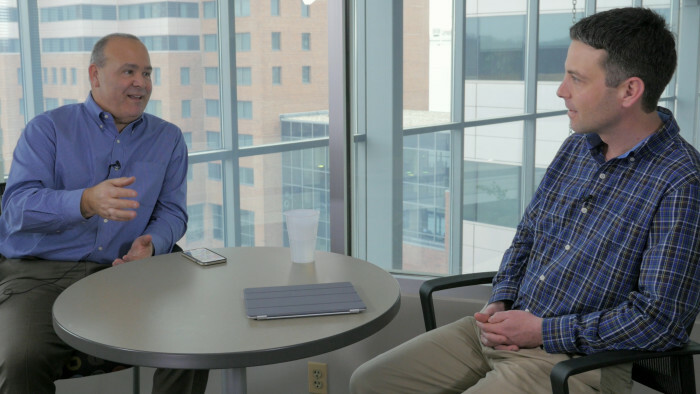 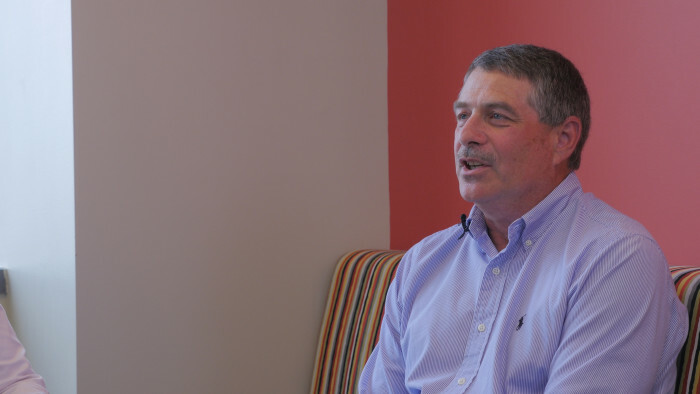 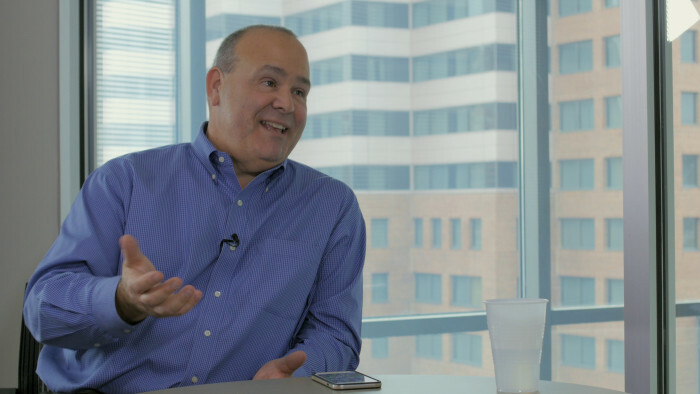 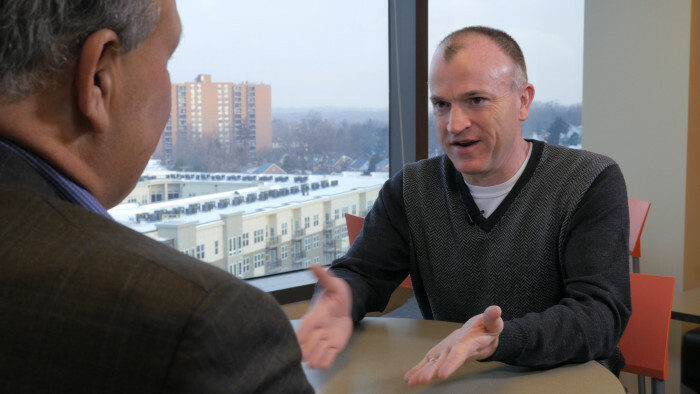 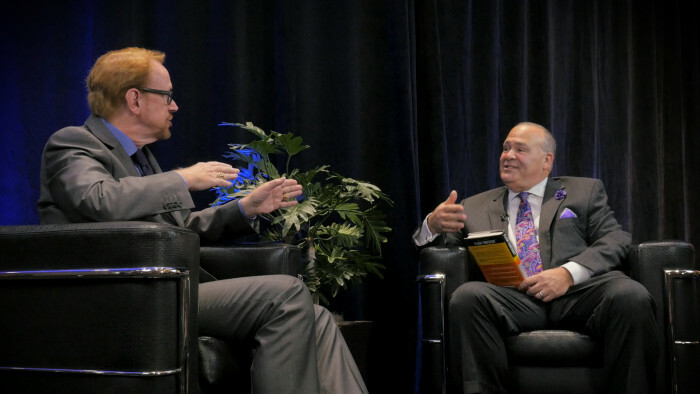 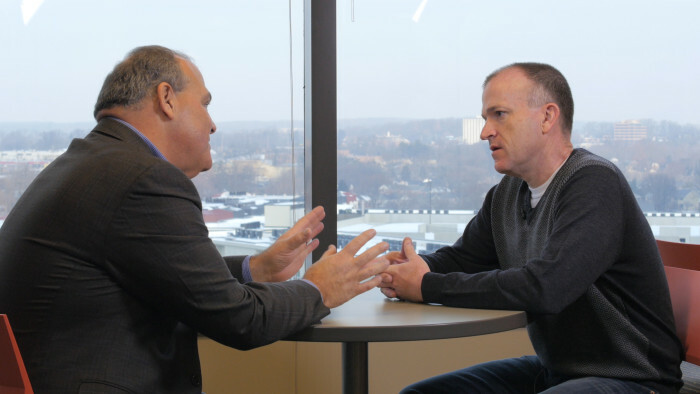 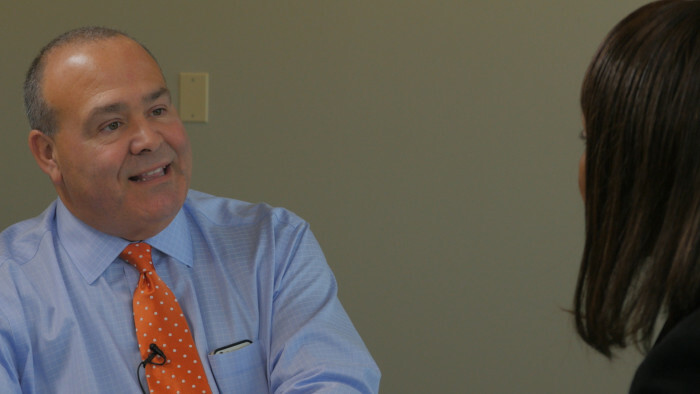 Tom Hood sits down with author and blogger Bill Sheridan to talk about generational changes in business and how they are going to affect CPAs and accounting professionals in the future. 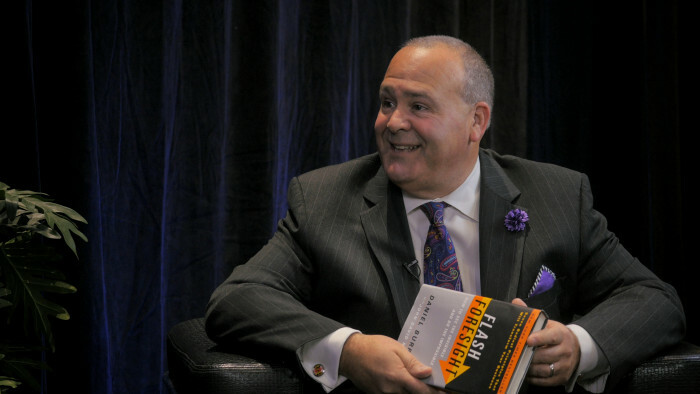 Generational change extends further than knowing tendencies of each generation; it’s about how the business climate is changing because of differences in each generation.